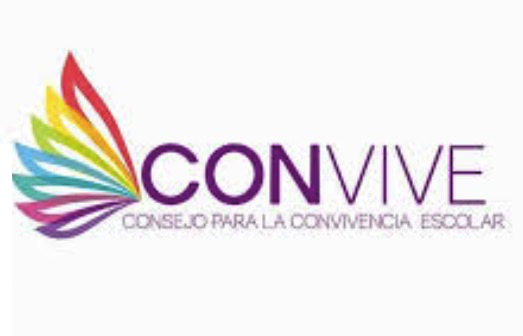 With the objective of sensitizing Mexican teachers about the importance of the process of peaceful conflict transformation within the classroom and school, the Secretary of Education of the State of Mexico, through the Council for School Coexistence ( Convive), has launched the program “Learning to live together in a culture of peace”. As the central axis of this program, Convive has developed a series of manuals for teachers, students and parents at all educational, which provide theoretical and practical tools for the strengthening of harmonious coexistence . In this regard, Elizabeth Ozuna Rivero, Director General of the Council, explained that the program follows the educational policy of Governor Alfredo Del Mazo Maza, who positions the education sector as one of the determining factors for the welfare of society. In the first stage of the program the principals of the primary schools of the regions of Toluca, Atlacomulco, Metepec and Valle de Bravo were trained, representing a coverage of 876 schools, both public and incorporated. It is intended that by 2019, all schools in the state will have this material that will strengthen the teaching task to promote a culture for peace. In addition, training sessions will be conducted for school leaders in each of the regions of the State of Mexico.